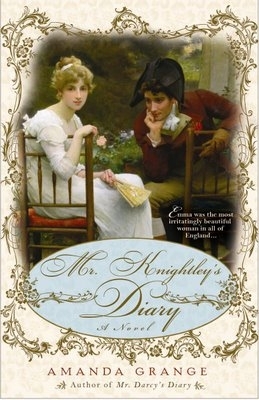 Jane Austen’s Emma from the viewpoint of Mr. Knightley; a fun, easy read; I LOVE the book cover! A paranormal romance novel- we can’t be serious 24/7, can we? 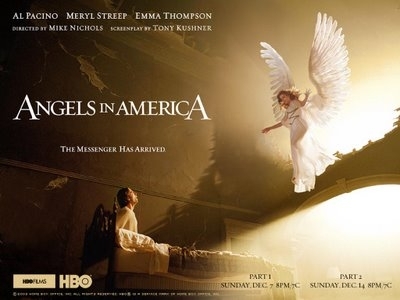 A play by Tennessee Williams; I LOVED the film! A beautiful, intelligent, and (surprisingly) relateable mini-series; see previous post for review. Yes, as a reader commented on this blog- even better than Season 1! There are MANY twists and turns… In this show, Justin Kirk plays MLP’s brother-in-law. Let me know what YOU are doing! Anything interesting? New Movie I Want to See!